Ever since we customized the Chanel purse with jet hematite Swarovski crystals requests for custom purses have been coming in and we just completed our second crystal purse. 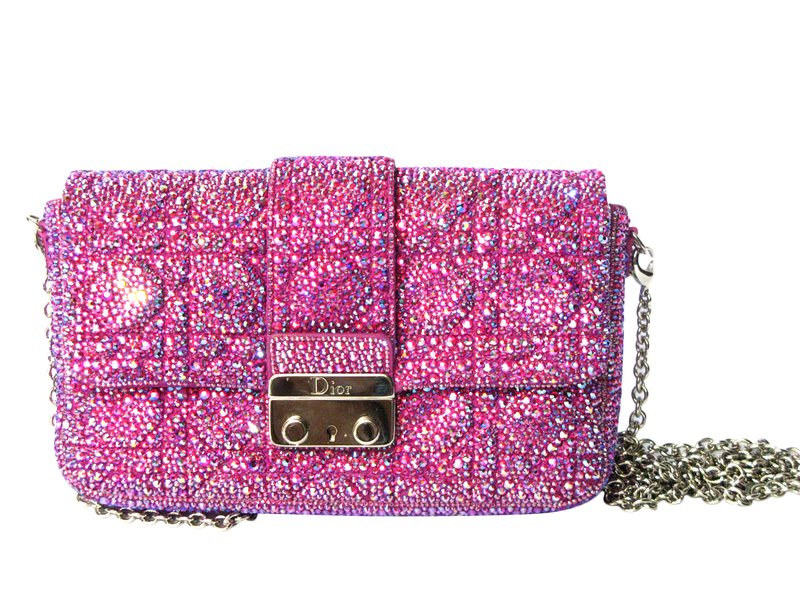 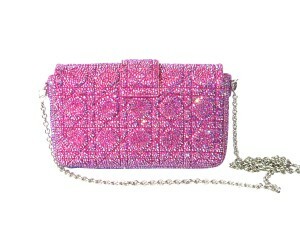 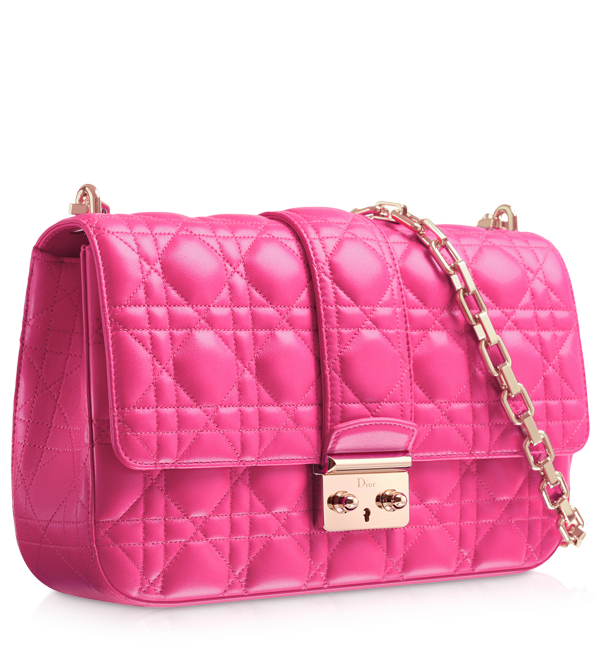 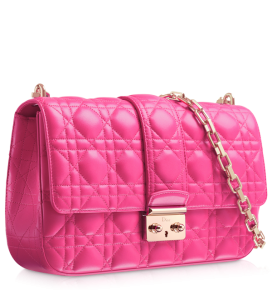 This time we used pink Preciosa crystals to customize a Christian Dior purse that to be honest was very plain to start with. Once we finished, this Dior purse went from plain and simple to gorgeous and amazing.